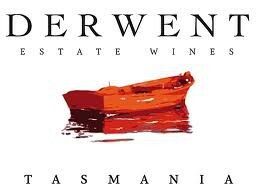 Tasmanian produces some exceptional Chardonnay. The 2013 Derwent Estate is certainly in the top echelon, the wine will be years from it’s peak, however shows structure and refinement that is enjoyable now, and gives a nod to the future. The nose is flinty with restrained nectarine and peach skins. The palate is borderline austere with citrus and lemon pith acidity that is given just enough mealy and stone fruit complexity that keeps you searching for more. An evocative wine that will continue to flourish in years to come.